Bankers Hill-Hillcrest Office Opening Soon! After many months of planning and preparation, our new office in Bankers Hill-Hillcrest will be opening in March! 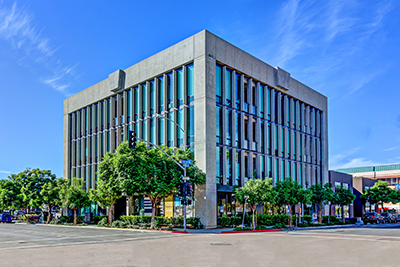 Located at 440 Upas Street, Suite 106, San Diego, CA 92103 (on the corner of Upas Street and Fifth Avenue), we have strategically located our new “real estate center” to offer a central location for our clients and agents! Stay tuned for our “launch” party invitation! Response to "Bankers Hill-Hillcrest Office Opening Soon!"